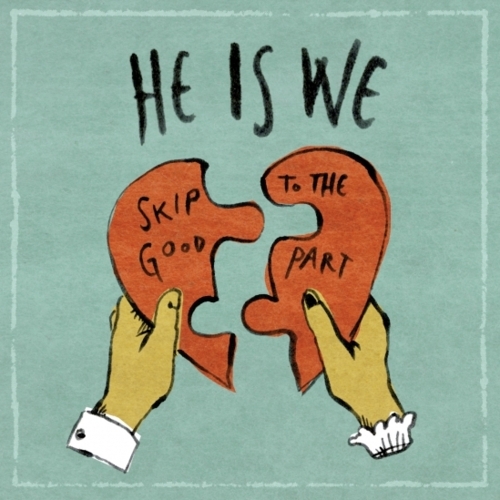 In expected He is We fashion, “Skip to the Good Part” is an adorable jingle with undeniably infectious melody’s supplied by the equally catching Rachel Taylor. The single is available for stream on the website that gave them their start, Purevolume. You can listen to the single here.